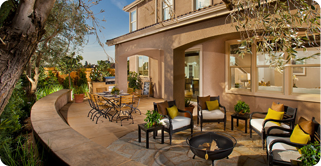 Our mission is to provide our clients with unique, character rich living and working environments while doing our best to work within their financial considerations. We take pride in having built in Fair Oaks Ranch, Cordillera Ranch, Boerne, Comfort Fredericksburg and Kerrville since opening our office in 1993. 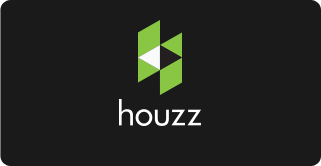 Check out our profile and customers reviews over at Houzz. 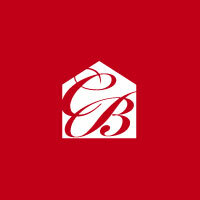 Campbell-Brown clients are discerning consumers who appreciate that which sets us apart from other home builders – namely, our decades of experience and expertise in the industry paired with the unique perspective that has naturally developed along with our own deep roots in the community. 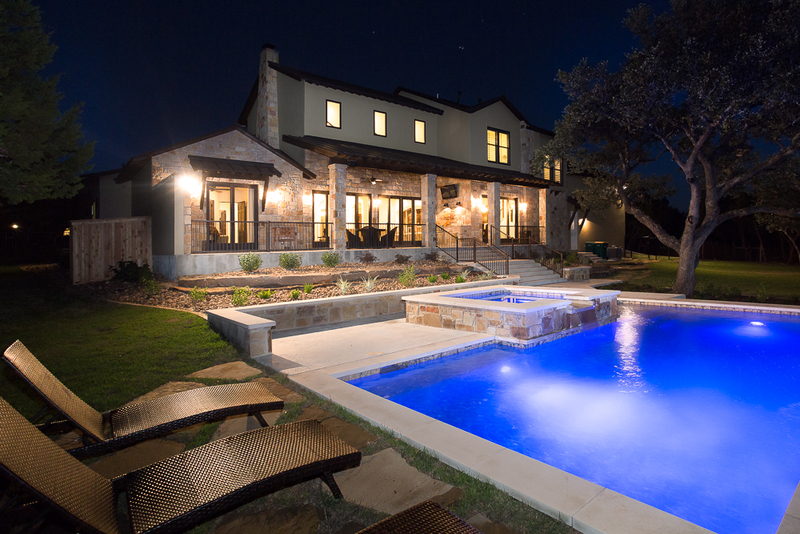 We thank you for visiting and invite you to explore our site and discover for yourself why we are The Hill Country’s Premier Home Builder.